The Bluebird Cafe offers a sanctuary from the bustle of the King’s Road. 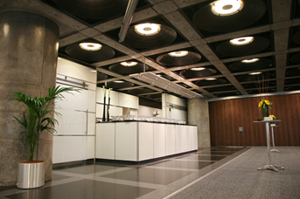 The cafe has an impressive and flexible event space that can cater to all types of events. From weekday breakfasts, working lunches, tea-time with friends, dinner or just letting your hair down with cocktails as you ring in the weekend, The Bluebird Cafe has something for everyone. 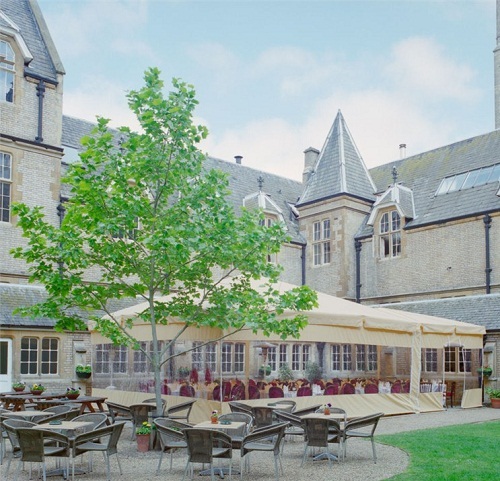 Built in 1582, Lauderdale House is a beautiful and historical venue that is perfect for hosting weddings, parties, functions, exhibitions and services. 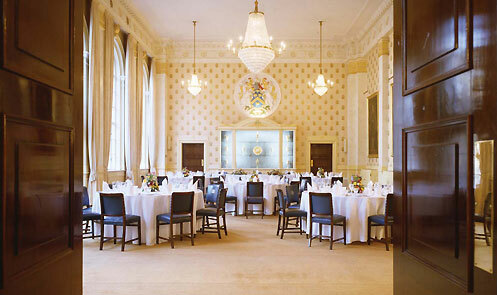 The rooms in Saddlers Hall is perfect for private and business functions. 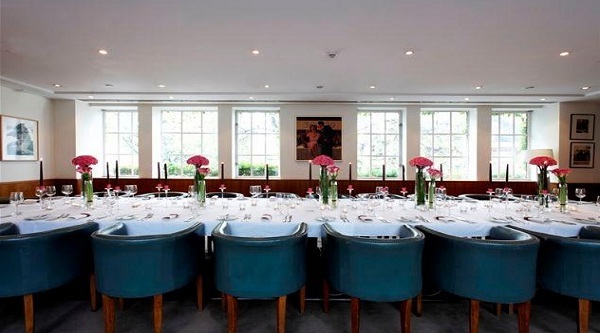 They are also ideal for AGM’s, award ceremonies, film launches, wine tastings, press conferences as well as dinner and party events. Open 7 days a week, Le Gothique is perfect for weddings, dinner parties, functions, shows, events as well as receptions.